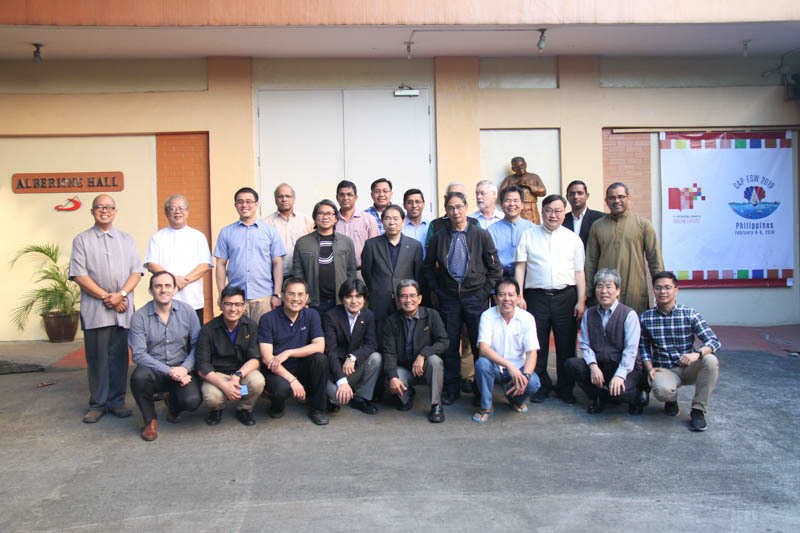 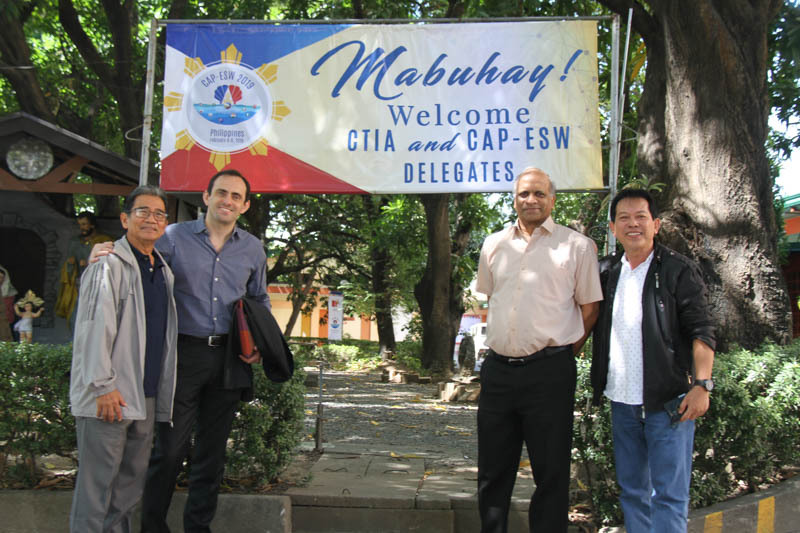 Twenty-three members of CAP-ESW circumscriptions gathered in Manila, Philippines, on Wednesday, 6 February, together with General Councillors, Fr Jose Pottayil, President of CTIA, and Br Darlei Zanon, for a three-day seminar on the document Editorial Guidelines: Identity, Contents and Interlocutors of the Pauline Apostolate. 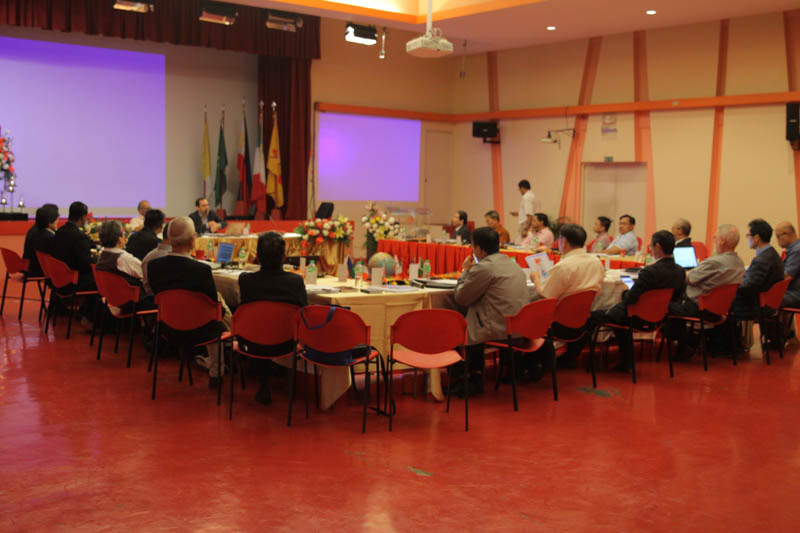 The aim of the seminar is to assist the CAP-ESW circumscriptions in their assimilation and application of the contents of the document, approved by the General Government on 5 June last year, and to explore possibilities of collaboration in the realisation of the document’s aims. 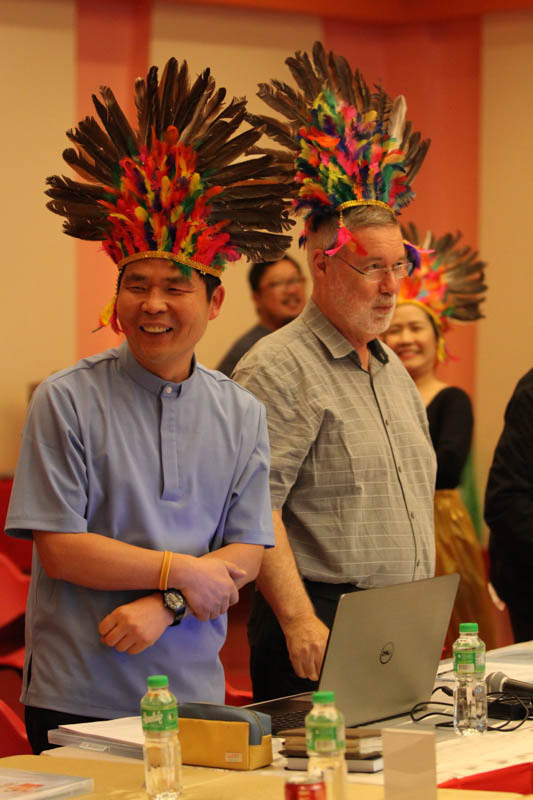 The meeting began with a joyful dance and prayer in honour of Santo Niño, whose feast is celebrated each year in the Philippines on the third Sunday of January. 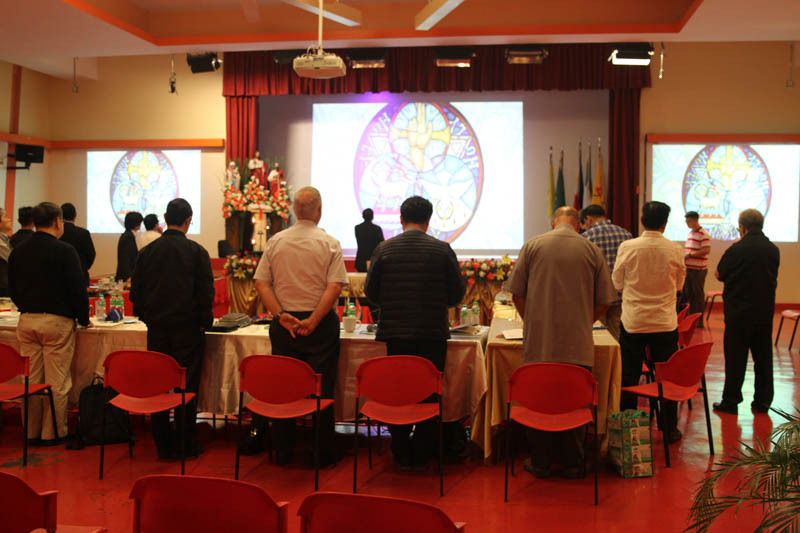 Fr Jose Aripio, Provincial Superior of the Philippines-Macau Province, then welcomed all the participants to the seminar, especially those who had come from other circumscriptions. 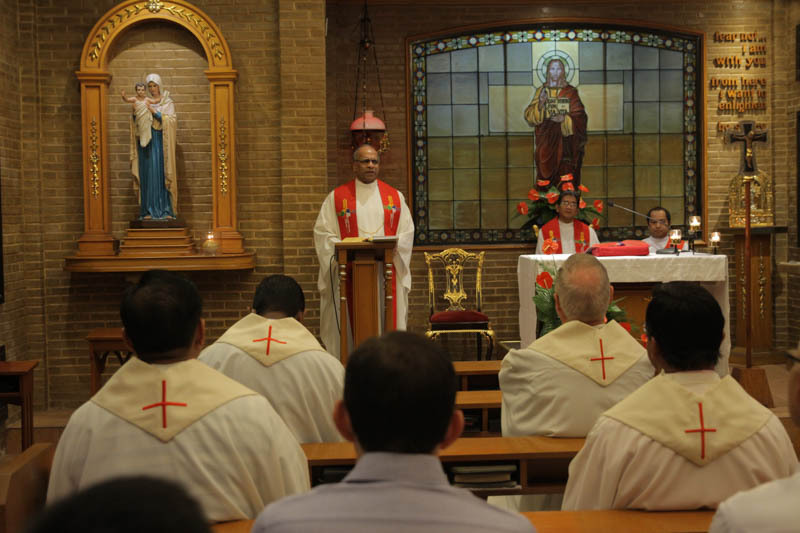 After welcomes from Fr Pottayil and Br Zanon, a letter to the seminar from the Superior General, Fr Valdir José De Castro, was read to the assembly. 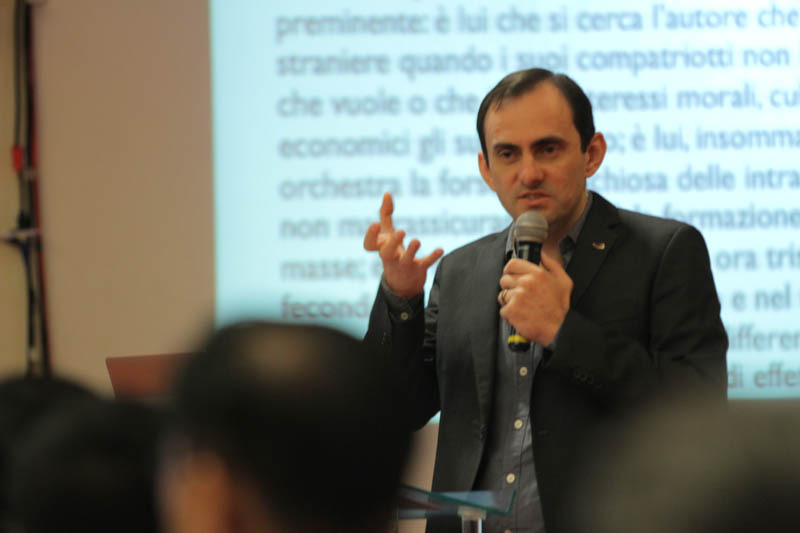 In his letter Fr Valdir wished all the participants a fruitful meeting "in which you can join forces ... in order to face, with audacity and creativity, the challenges of our mission in the current culture of communication." 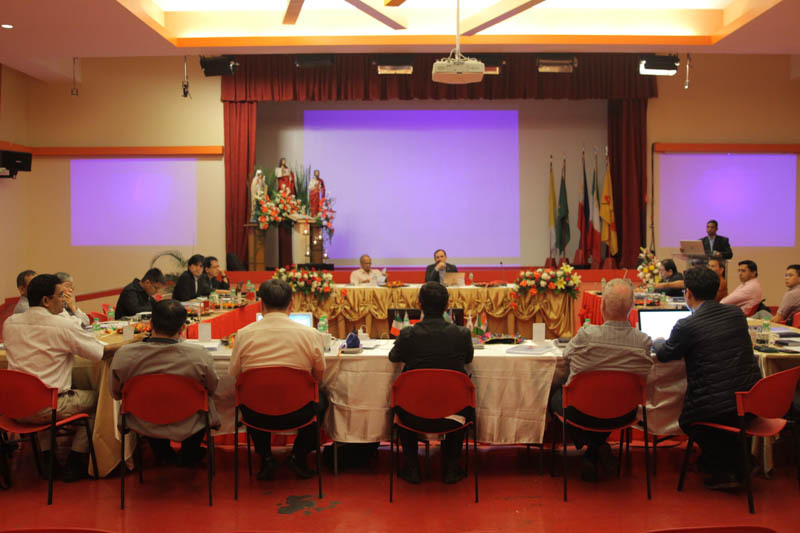 The meeting then began its business sessions, with the General Directors of the Apostolate from each of the CAP-ESW circumscriptions giving a report on the apostolic situation in their circumscription, with special reference to new initiatives in the light of the X General Chapter and steps already taken to apply the new Editorial Guidelines. 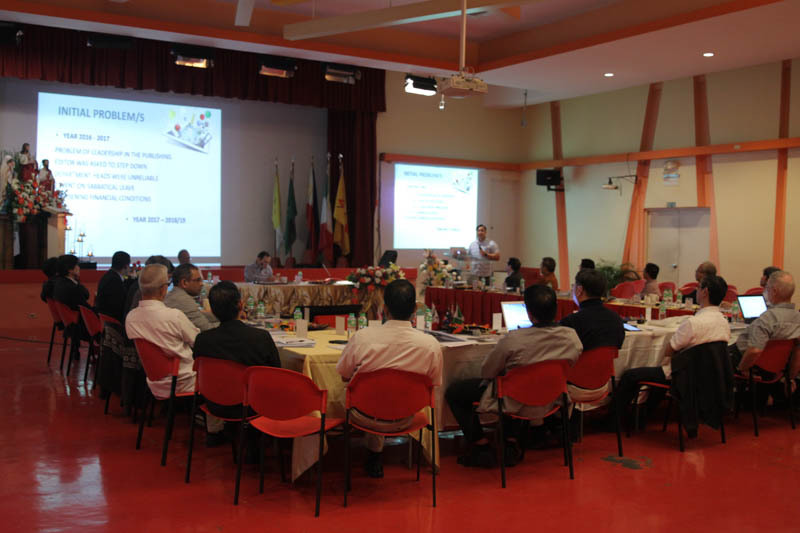 The reports revealed many encouraging initiatives as well as challenges being experienced. 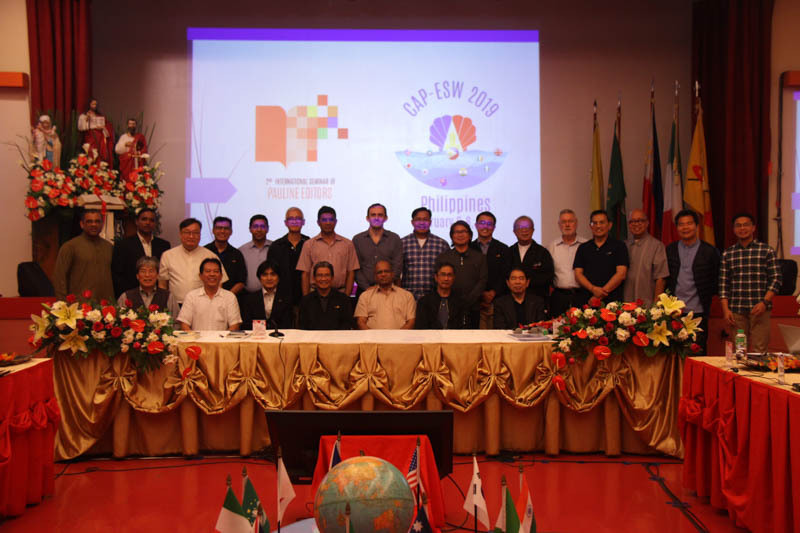 Following a presentation on the Title Waves book centre in Mumbai by Fr Francisco Thazhathel, a member of CTIA and Director of the centre, the final session of the day saw a lively discussion on possibilities for apostolic collaboration among CAP-ESW circumscriptions. 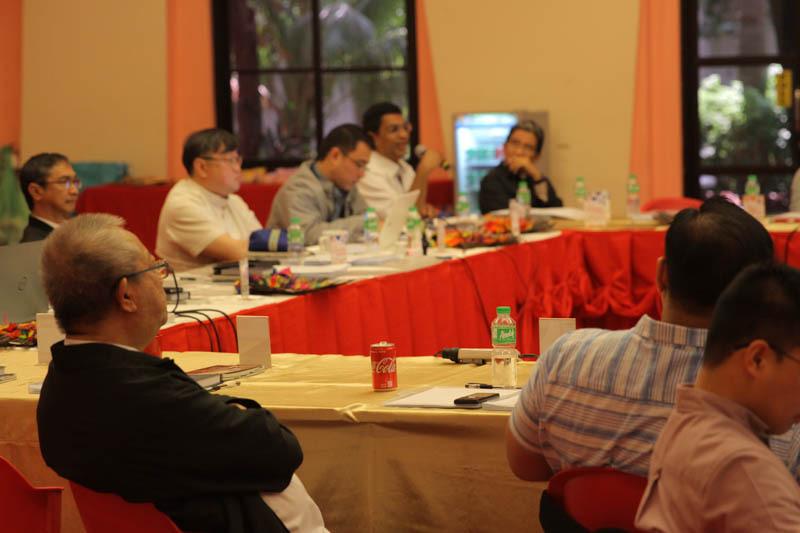 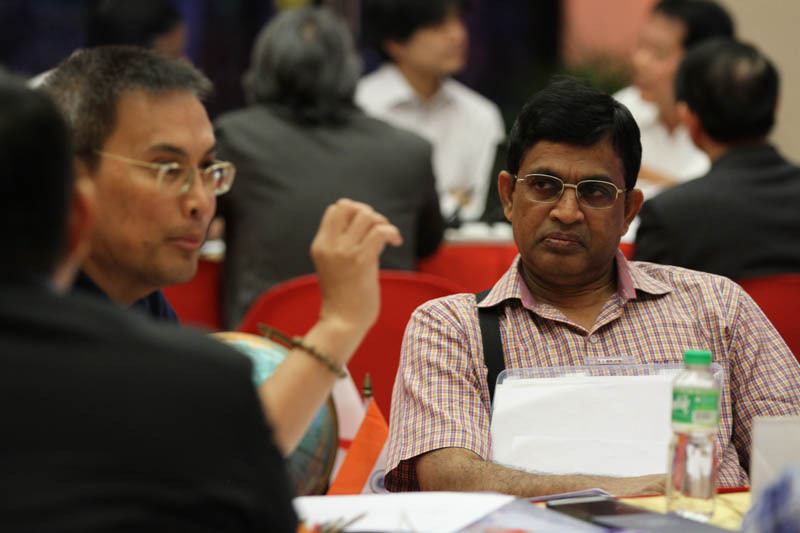 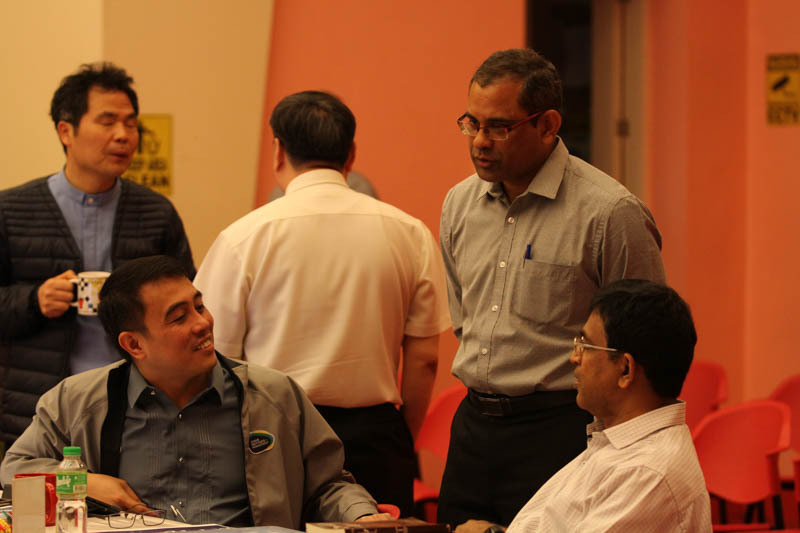 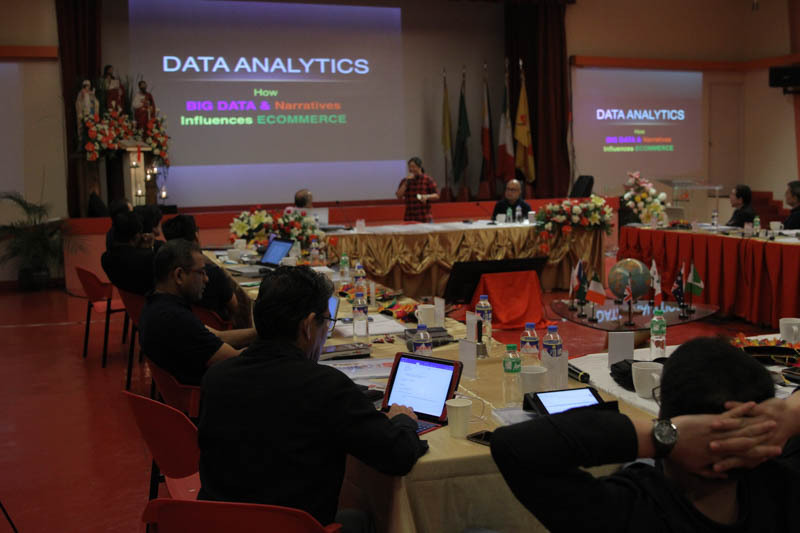 The matters raised will be further developed over the remaining two days of the seminar. 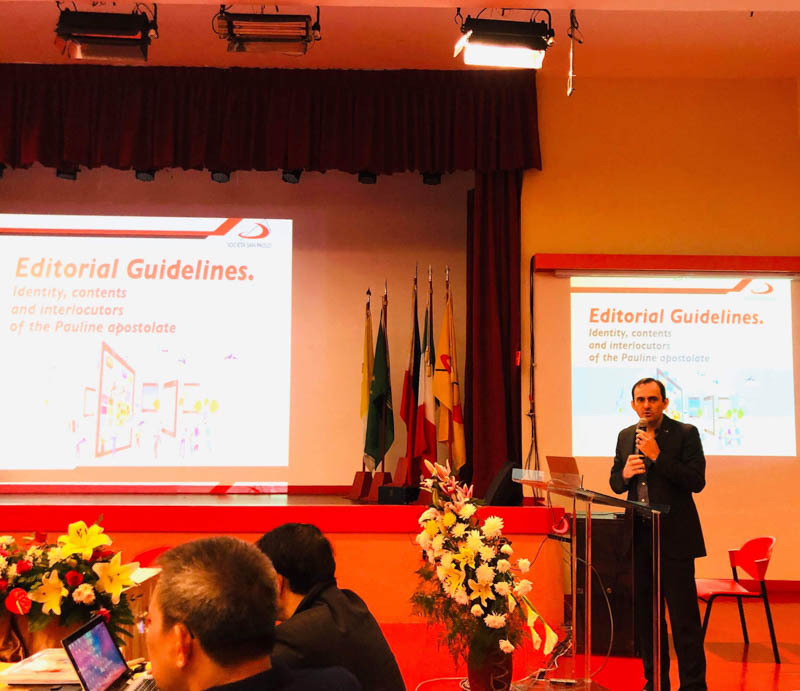 The second day of the seminar began with a presentation on the Editorial Guidelines by Br Darlei Zanon. 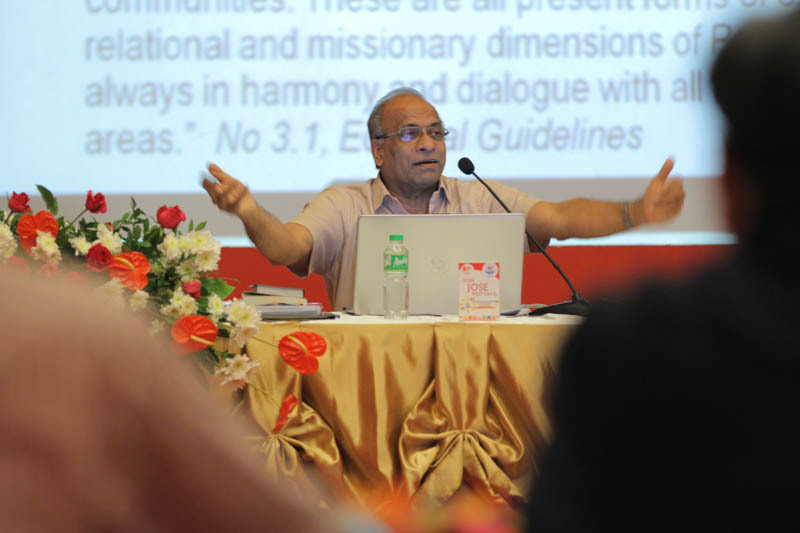 Fr Jose Pottayil then offered a vision for our Pauline book centres going into the future. 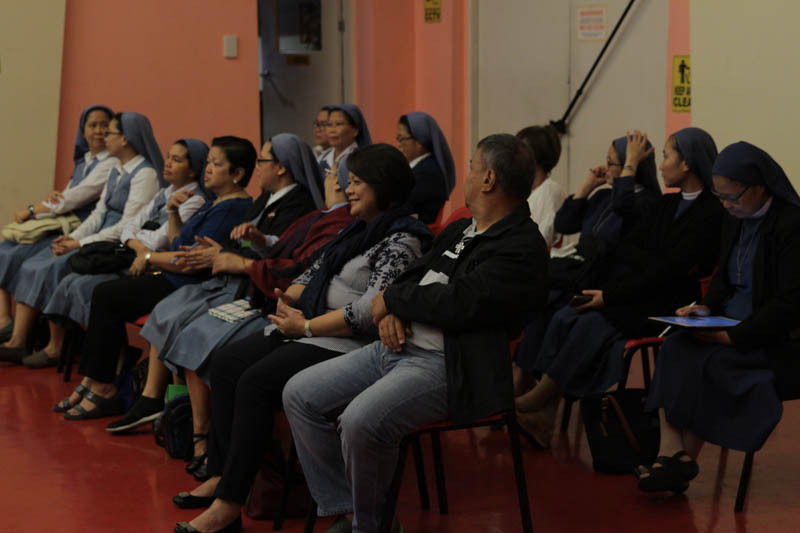 The afternoon session was devoted to work in groups as the participants were asked to identify key insights concerning the Editorial Guidelines and the book centre apostolate and propose strategies to put these insights into practice. 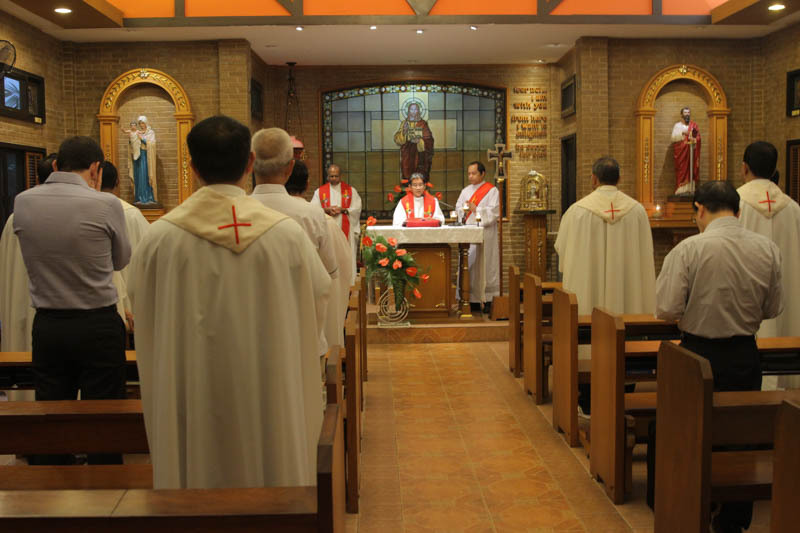 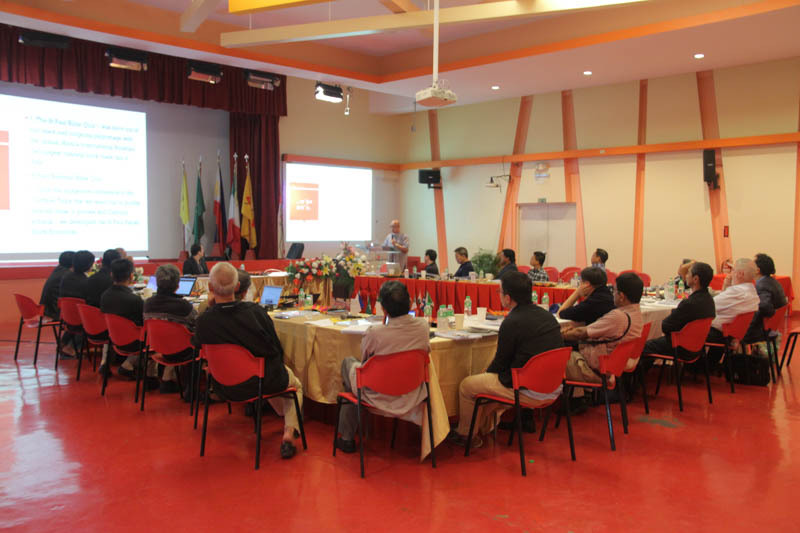 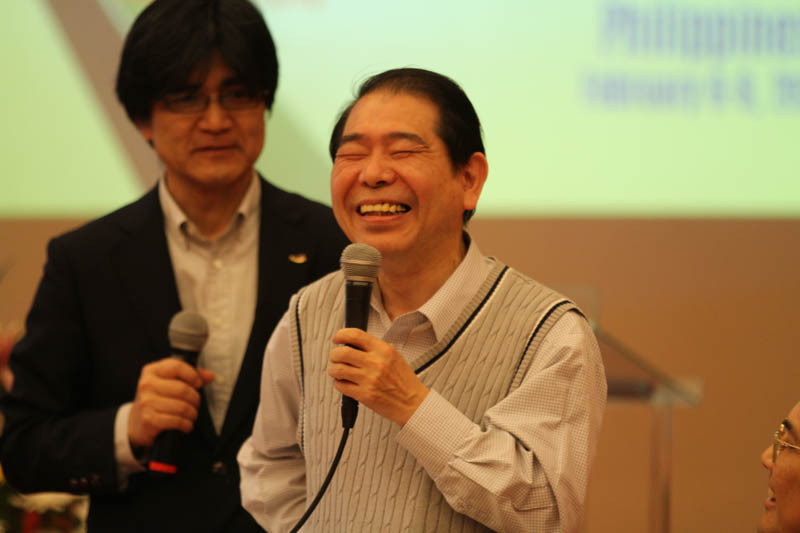 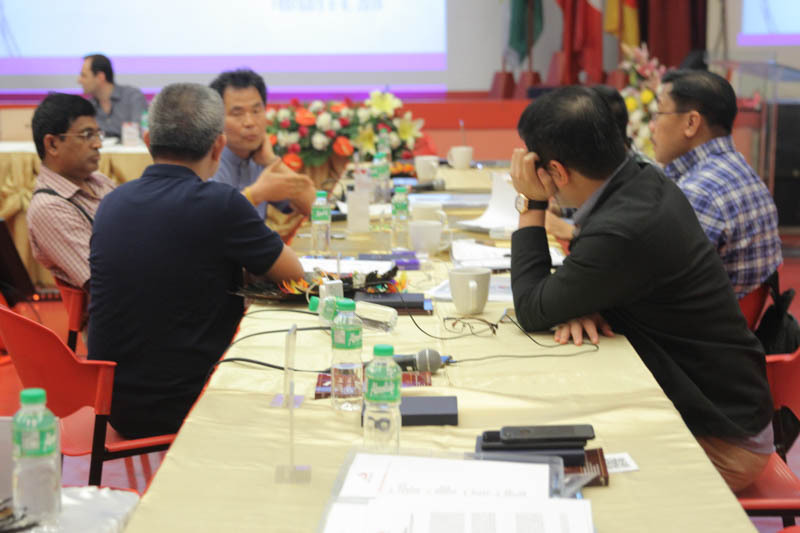 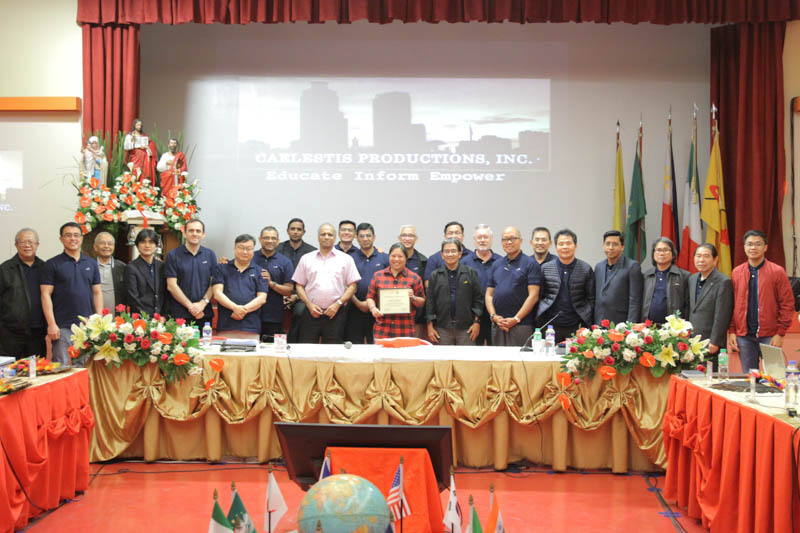 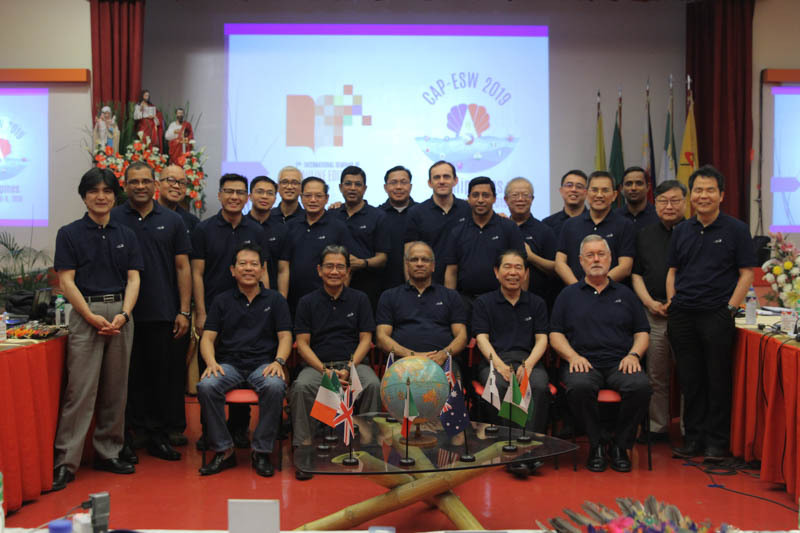 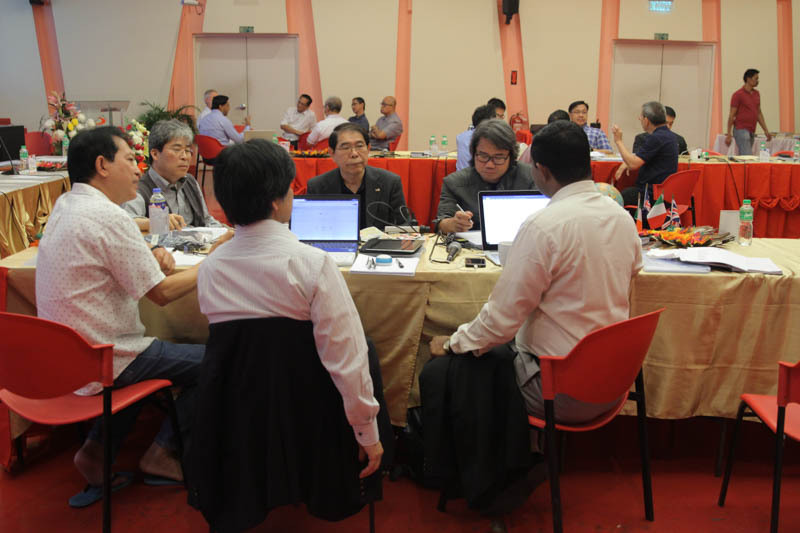 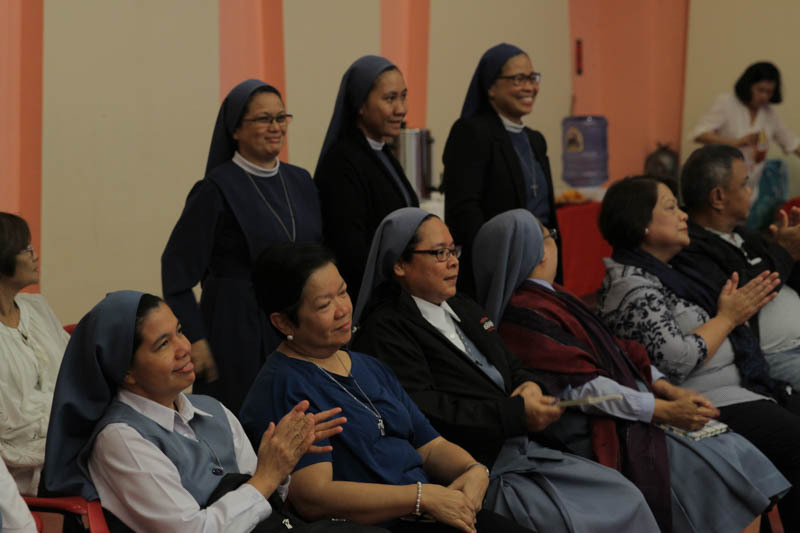 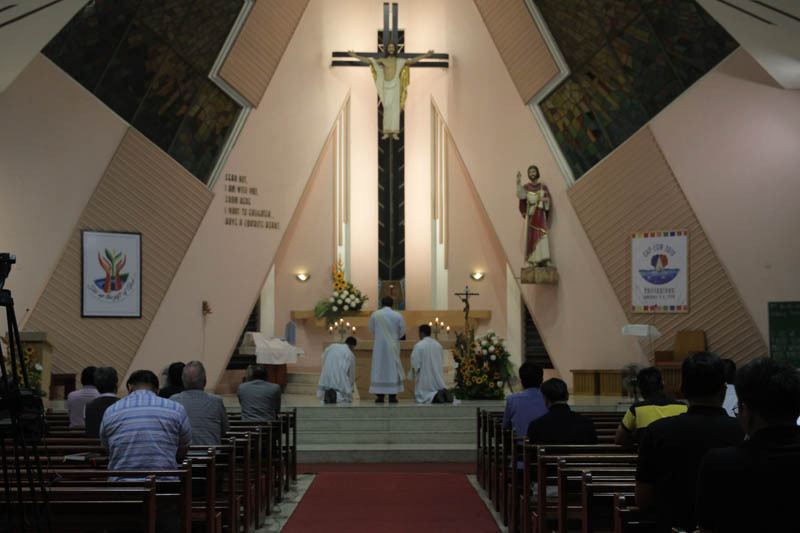 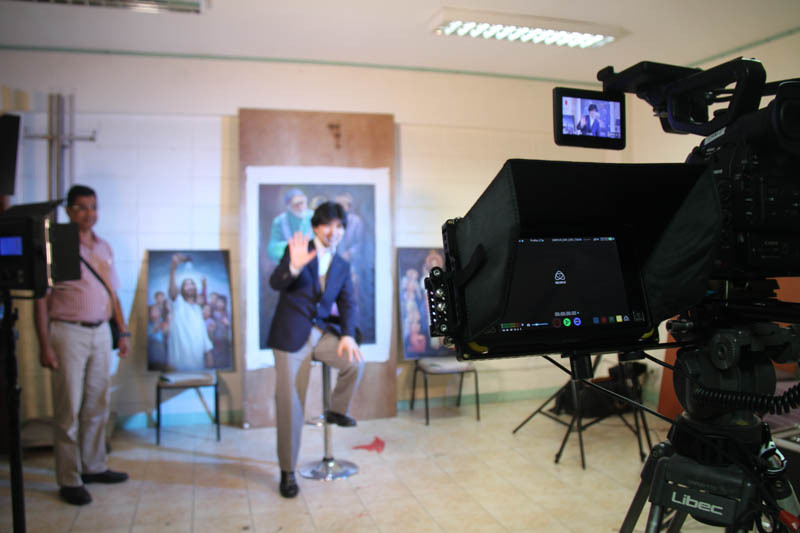 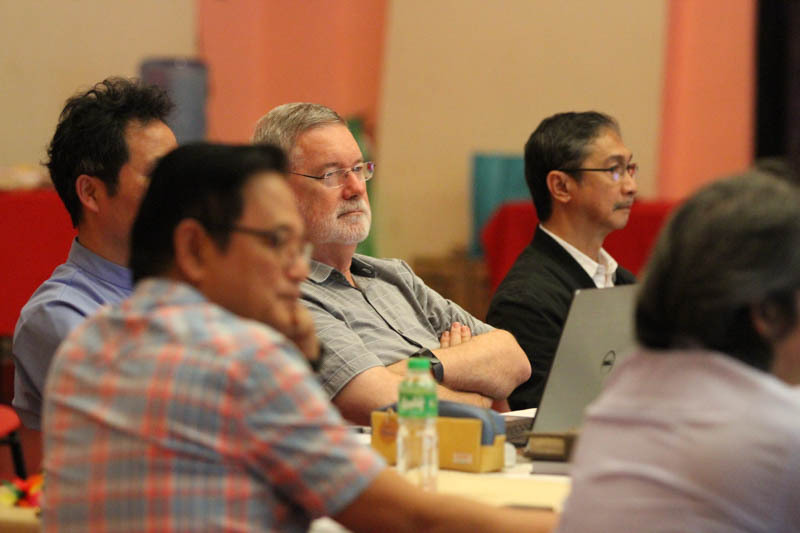 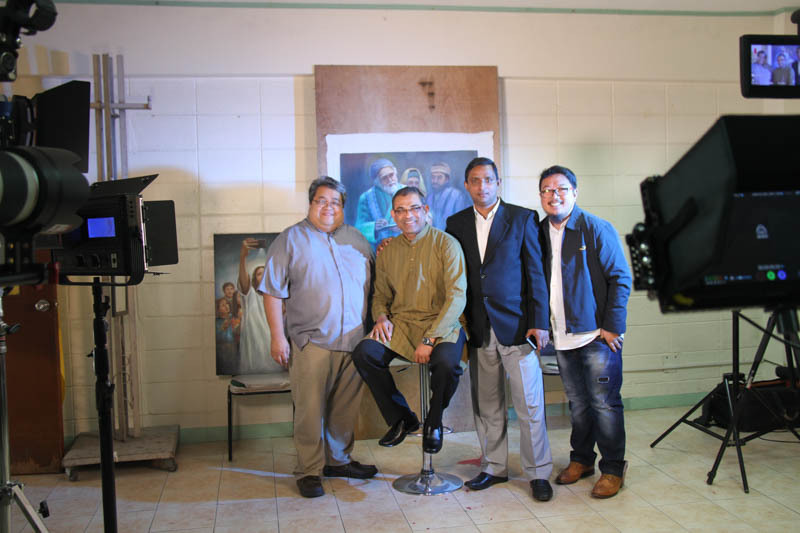 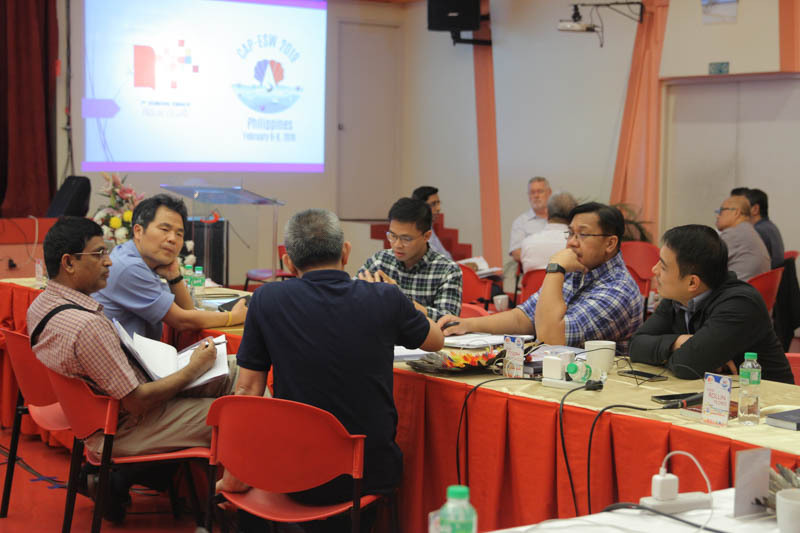 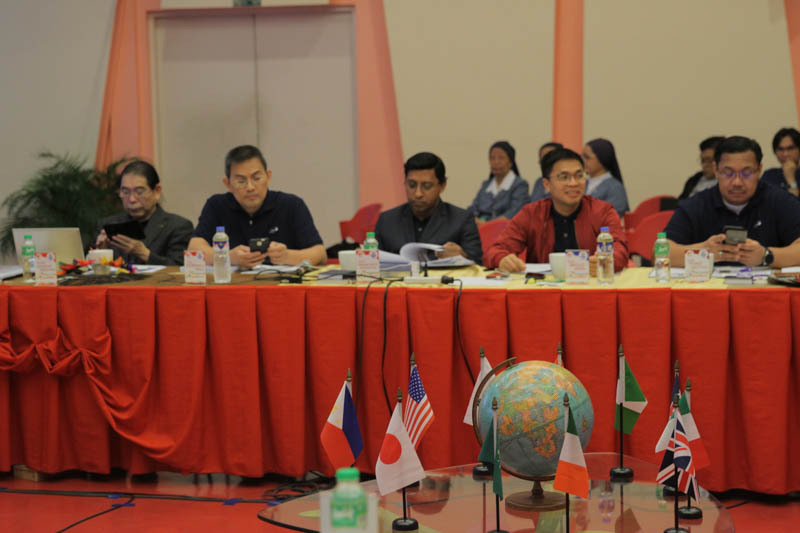 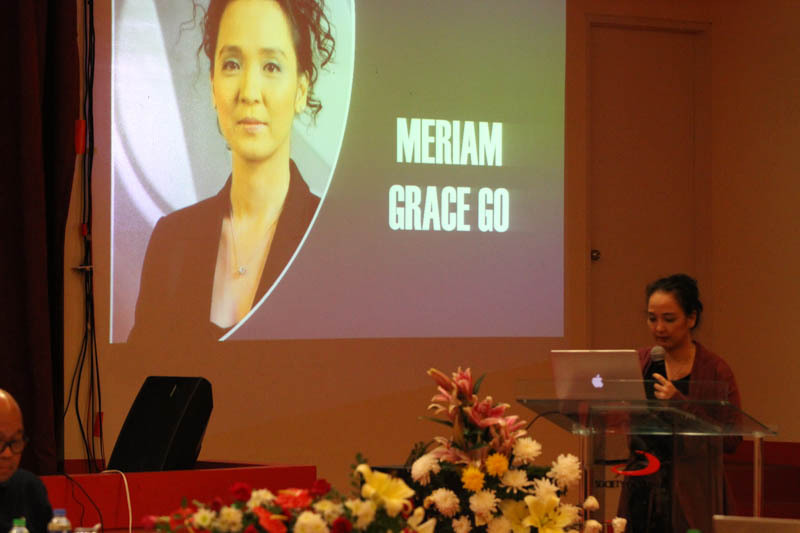 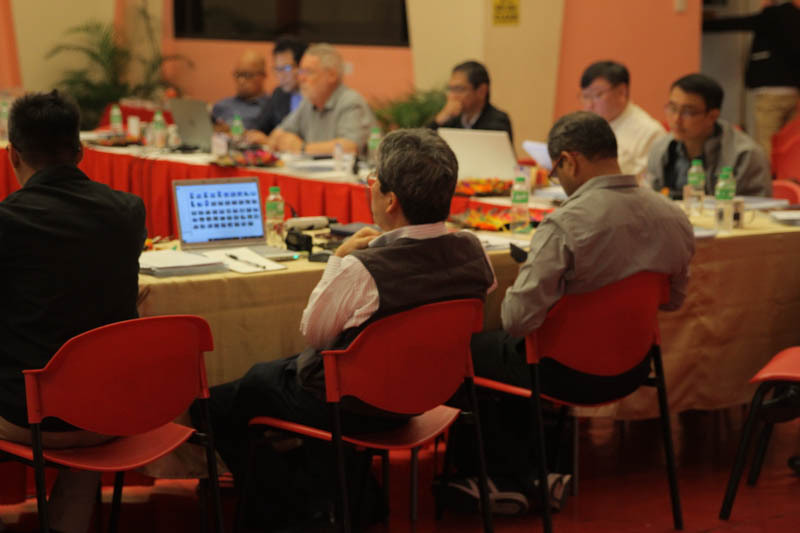 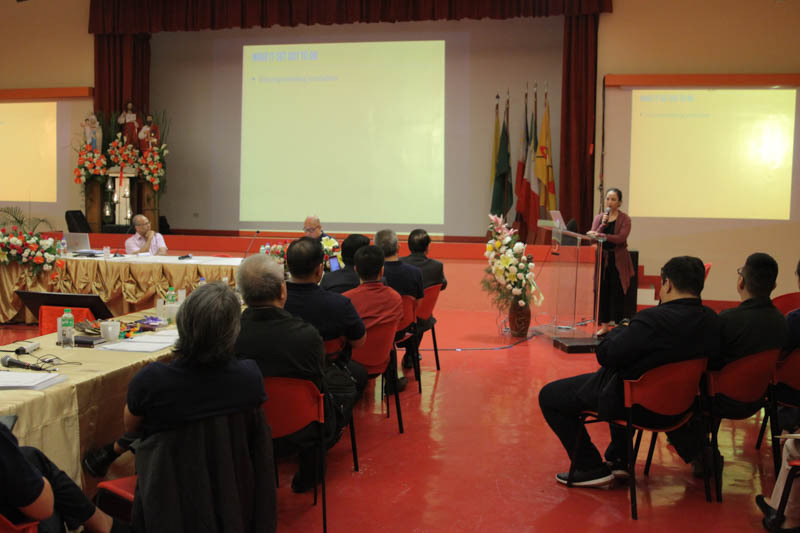 Day two also afforded the opportunity for visitors to the Philippines to learn about two notable apostolic activities of the province that have grown considerably in recent years, the St Paul Bible Quiz and the Sambuhay-TV-Audio, which broadcasts Daily Mass. 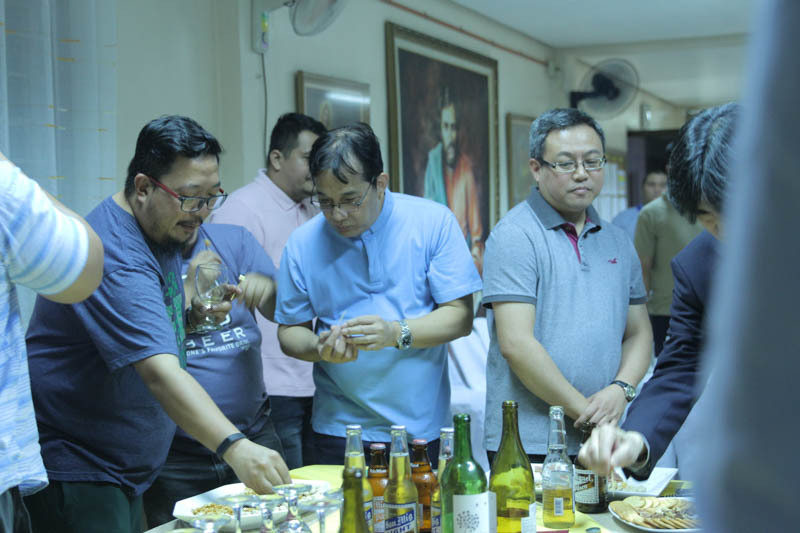 Participants visited the offices of Sambuhay and the Makati book centre. 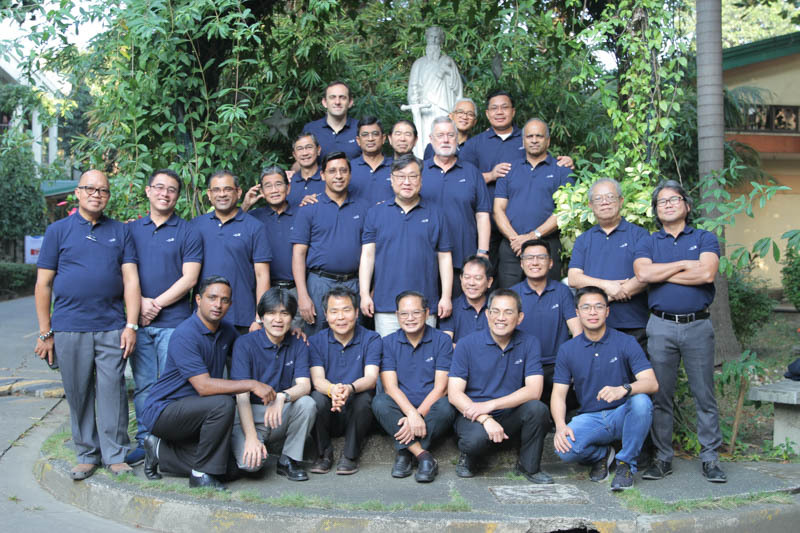 The day ended with a visit Intramuros (inside the walls of the old city of Manila) for dinner and a cultural show. 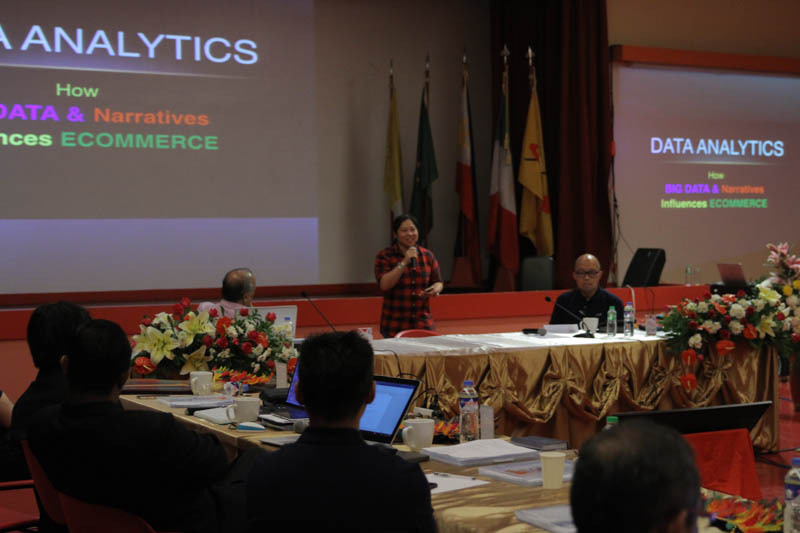 The final day began with presentations on digital online publishing and digital marketing by two very successful Filipino practitioners in these fields. 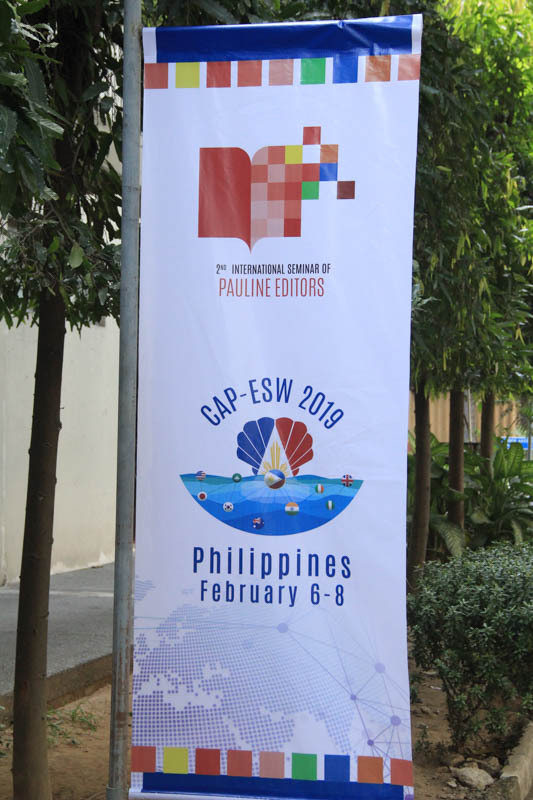 The work groups of the final afternoon considered possibilities for the structure of CAP-ESW going forward, and evaluated the seminar. 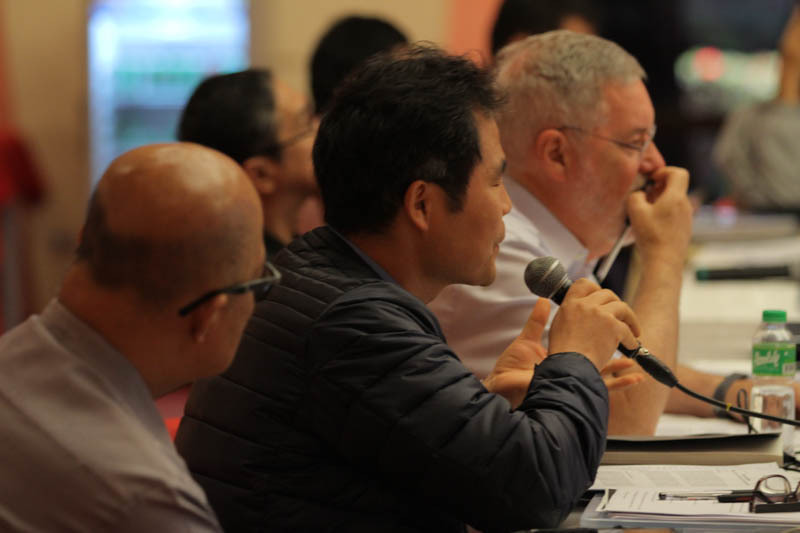 People spoke positively of the opportunity the seminar provided to learn from each other, and to hear about initiatives that could be adopted, with appropriate modifications, in other circumscriptions. 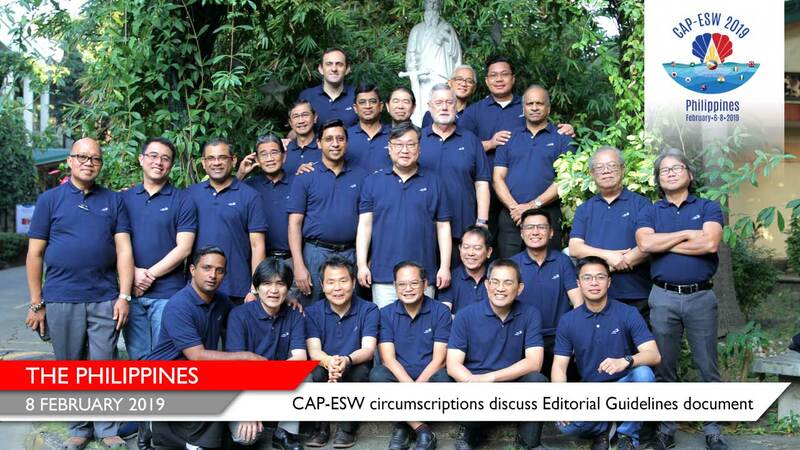 Participants were grateful for the additional light that was shed on the Editorial Guidelines. 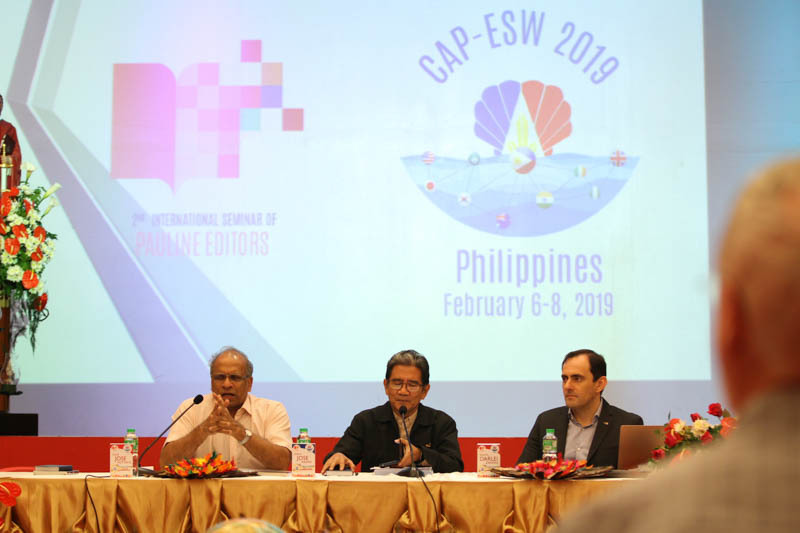 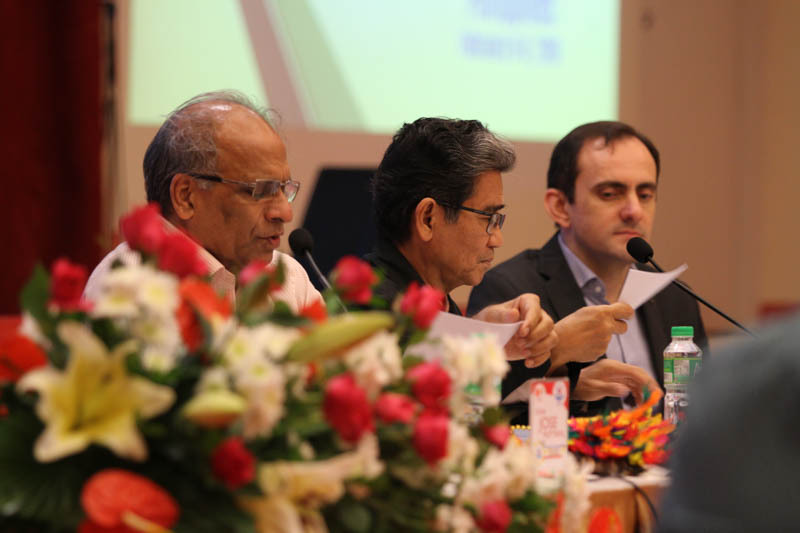 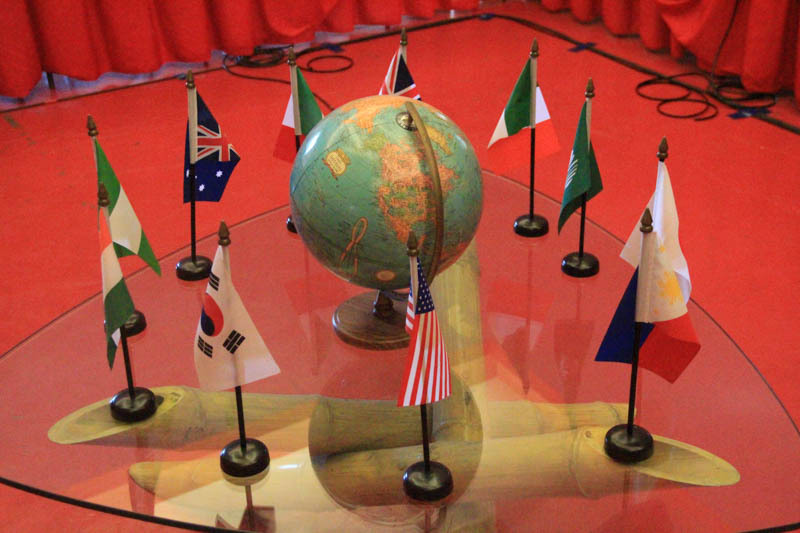 The meeting was unanimous in its belief in the value of CAP-ESW, with a simplified structure aimed at greater productivity and less bureaucracy. 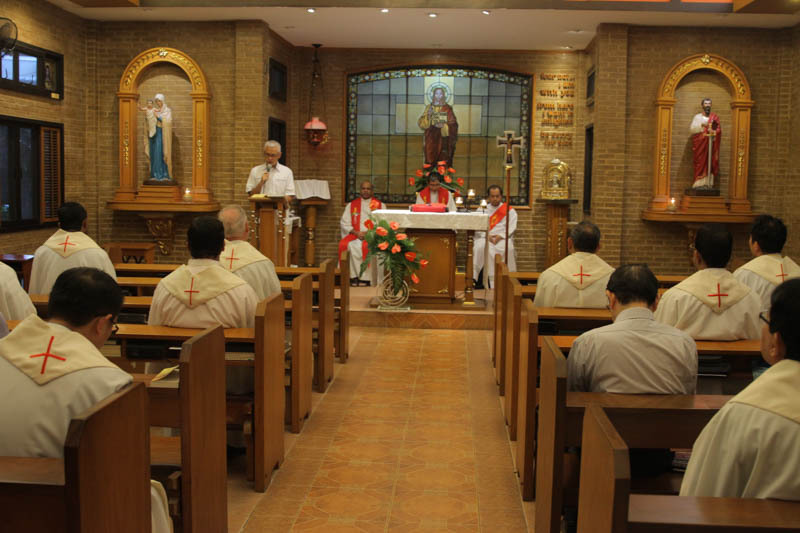 The seminar concluded with a Mass celebrated with the Pauline Family in the Sanctuary of St Paul, followed by a dinner with the Pauline Family. 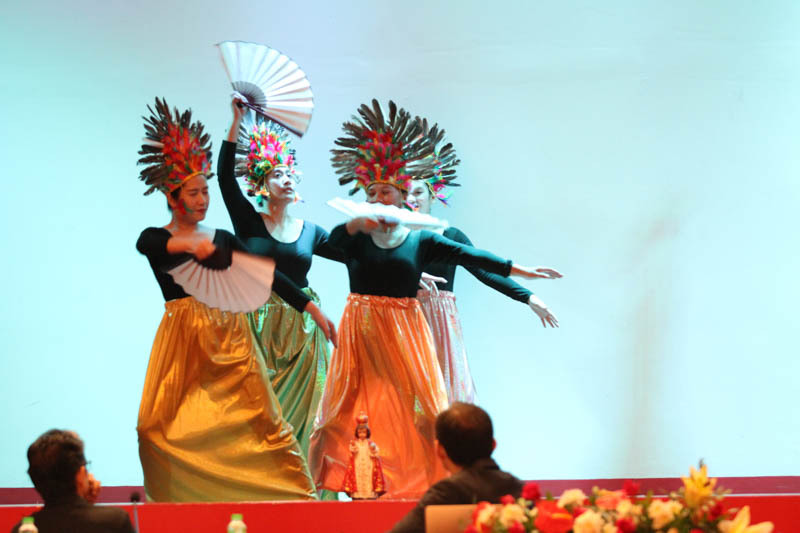 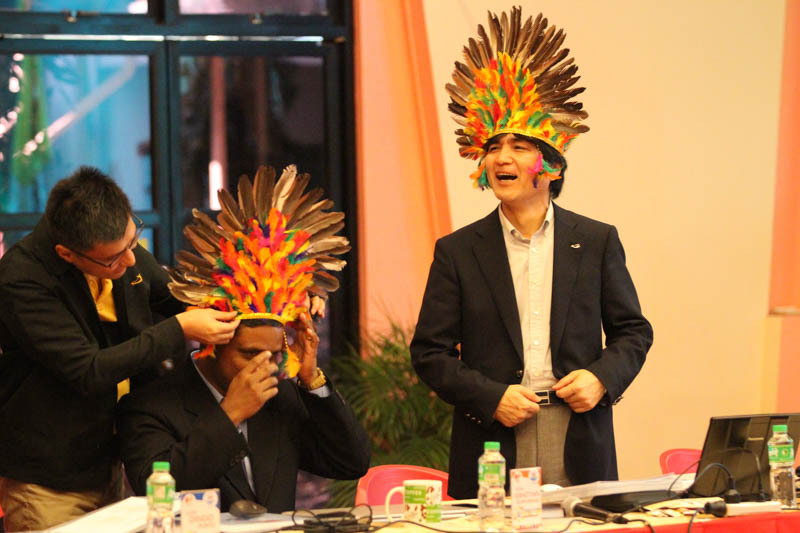 The wonderful hospitality extended by the Philippine-Macau Province to all the participants was appreciated by everyone.